The day of the African child is celebrated on 16th June every year. It is celebrated to honour those who participated in Soweto uprising in 1976. I read that thousands of black children marched to protest the quality of education, the police opened fire on the unarmed children with 176 loosing their lives. It is also celebrated to raise awareness on the continuing need for improvement of the education provided to African children. 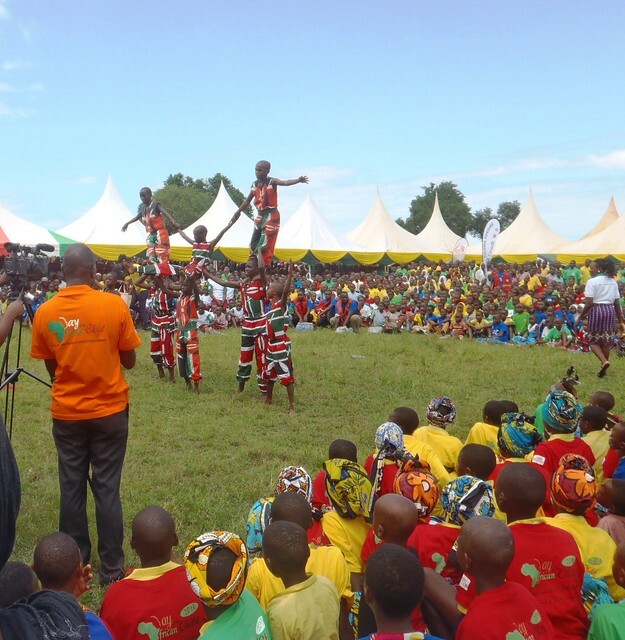 This year’s national celebration in Kenya was celebrated at Lunga Lunga in Kwale County. 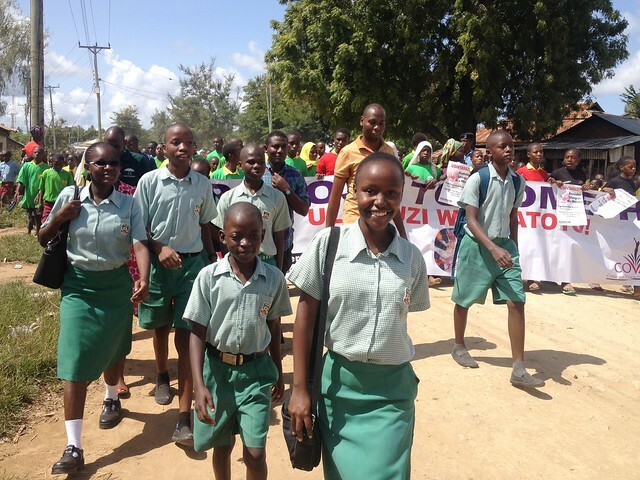 It was celebrated at this place because there are high cases of school dropout due to early marriages and pregnancies. The guest of honour was the minister for Labour and Social protection, honourable Utur Yattani. 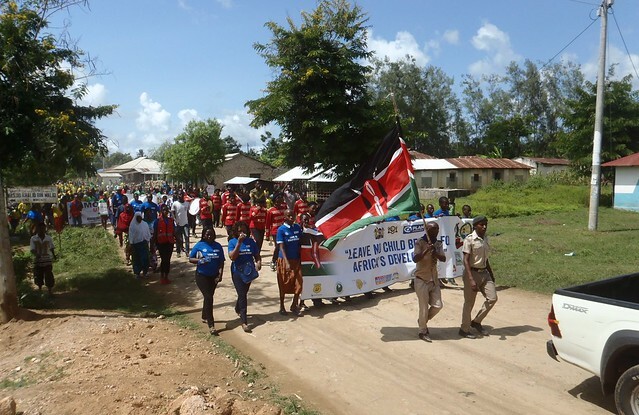 There were also other leaders who attended such as: the governor of Kwale County, Salim Mvurya, the County Commissioner and the Director of Children’s Service. 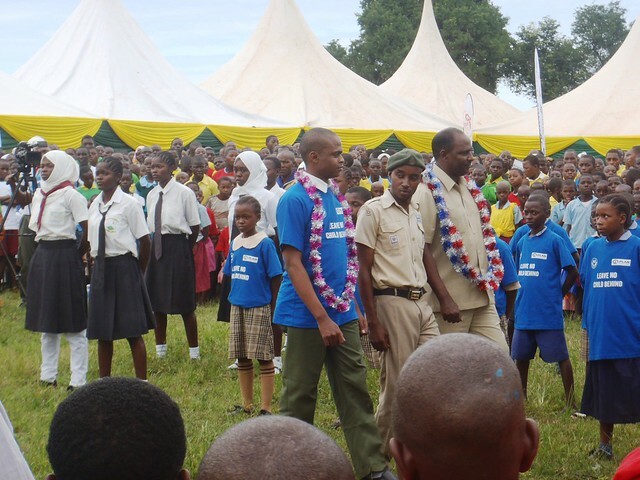 The MP and MCA of the area were also present. We arrived there at around 10:30AM after travelling for around three hours. The celebrations had just started so we straight away joined the procession. Children were holding banners which had different messages as we walked around the village. The theme of the day was “LEAVE NO CHILD BEHIND FOR AFRICA’S DEVELOPMENT”. 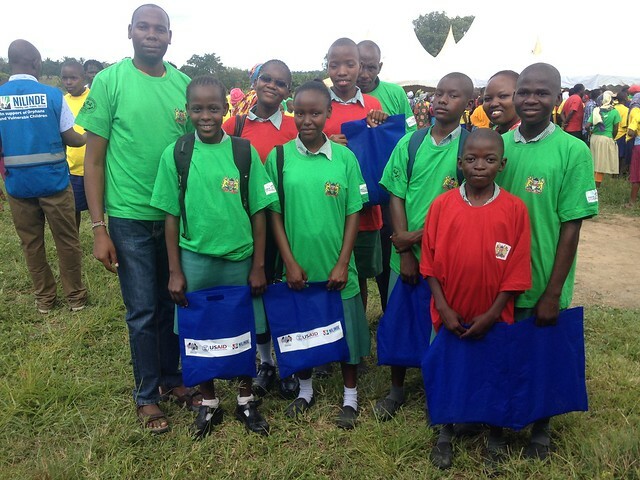 We later gathered at the venue which was Menza Mwenye Secondary school. The guest of honour together with the children’s president inspected the group of scouts after singing the national anthem to mark the official opening of the celebration. Thereafter, different groups entertained the crowd and the group which amazed me the most was children who did acrobatics. After the entertainment it came time for speeches. The Governor who was given the privilege of inviting the chief guest first welcomed the children’s president. The children’s president is called Mwangala. I didn’t know the children have their own president and he comes from Kilifi County. After the speech from the children’s president, the governor welcomed the guest of honour. The minister explained the efforts made by the government in protecting rights of the children. He also told the crowd that there is a children bill which is before the national assembly. 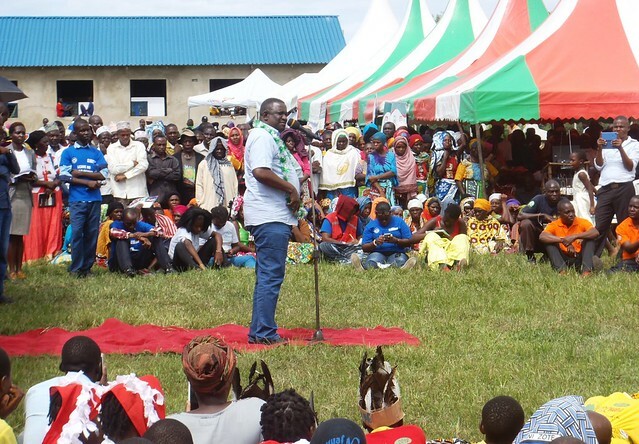 The celebration reached climax when the guest of honour handed over a cheque to the governor and the other government officers who were there to boost education for the children of Kwale County. Finally, the celebration was closed and as the guests left, all the children were directed to go to the kitchen under the help of their teachers to eat lunch. Thereafter, we started our journey back home. Although we were travelled for only one purpose, the journey to and fro was very interesting and I learnt a lot of things. 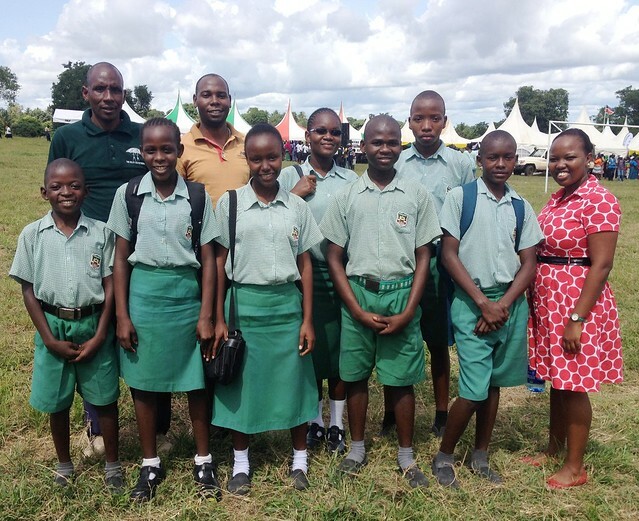 With all remarks I say thank to the SBM School Management for this trip and the exposure to life outside Mtepeni.